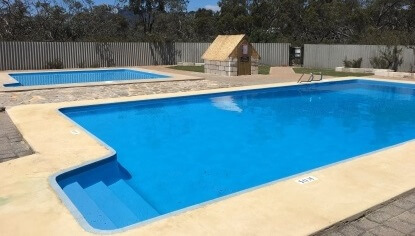 HOME | Stirling Range Retreat STIRLING RANGE RETREAT - At Last! Exactly what you've been looking for. At last! Exactly what you've been looking for! 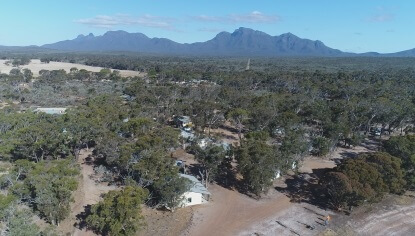 Nestled against the majestic Stirling Ranges National Park with close access to Bluff Knoll, ridge walks, trails, native animals and abundant spring wildflowers and orchids, a retreat with all the facilities and accommodation options to cater for every budget! 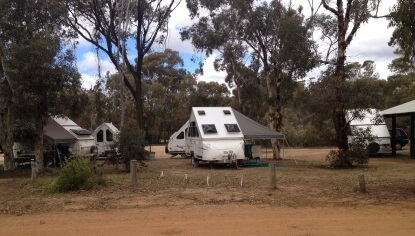 Shady Caravan and Camp Sites. 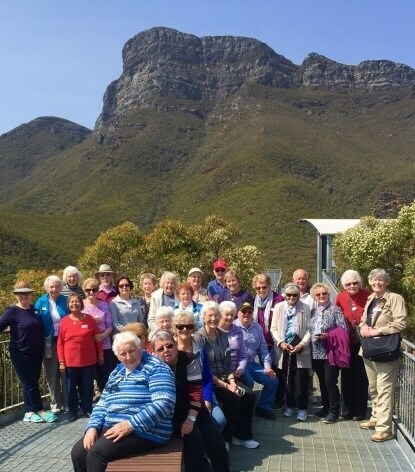 Tours leave retreat at 9am daily with our experienced tour guide and run for approx. 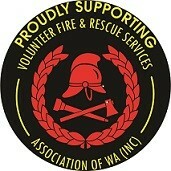 3 hours, tea, coffee and anzac biscuits provided. 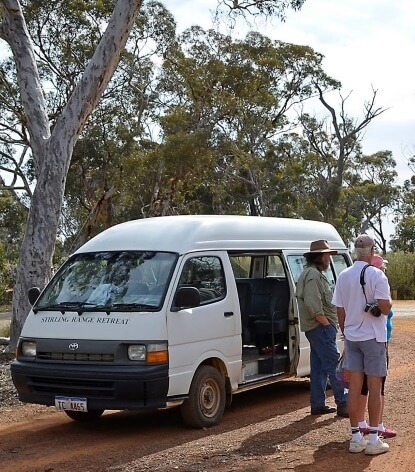 Walking tours led by Birdlife Australia volunteer guides, leaving at 8am and 3pm daily, approximately 1.5 hours. Binoculars provided . 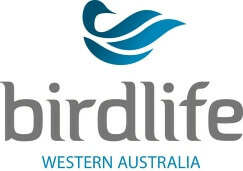 100% of proceeds go directly to Birdlife Australia for bird conservation projects. Bird information presentations are conducted 4 nights per week. 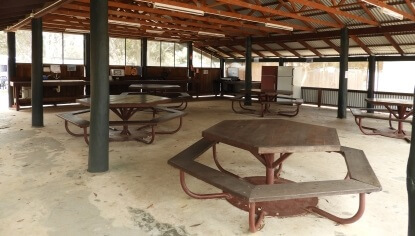 Shuttle Bus Services - Prearranged shuttle services are available to various locations throughout the Stirling Range National Park area.